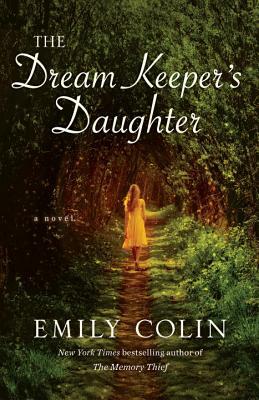 Emily Colin’s debut novel, The Memory Thief, has been a New York Times bestseller and a Target Emerging Authors Pick. Her diverse life experience includes organizing a Coney Island tattoo and piercing show, hauling fish at the Dolphin Research Center in the Florida Keys, roaming New York City as an itinerant teenage violinist, helping launch two small publishing companies, and serving as the associate director of DREAMS of Wilmington, a nonprofit dedicated to immersing youth in need in the arts. Originally from Brooklyn, she lives in Wilmington, NC with her family. She loves chocolate, is addicted to tiramisu, and dislikes anything containing beans.